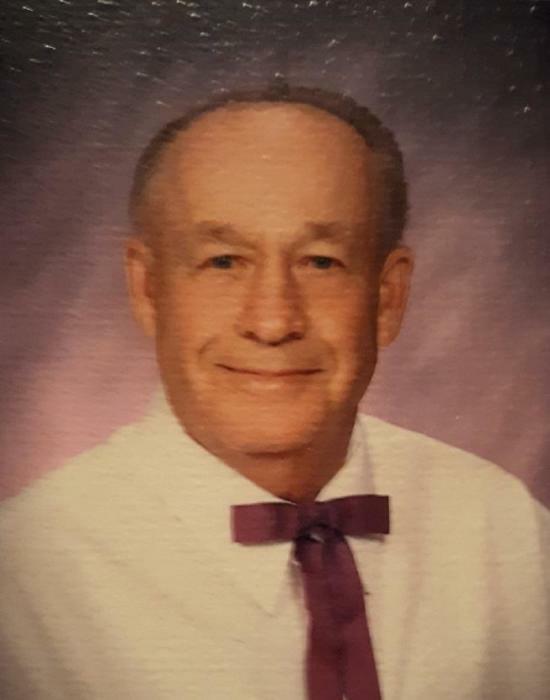 Howard William Tipton, 80, of Kingsport, went home to be with the Lord on Friday, February 8, 2019, at Holston Manor, following a long illness. Born in Greene County, TN, on November 16, 1938, a son of the late John Lee and Jessie Caldwell Tipton, he has resided in Kingsport for 40 years. Howard graduated from Rogersville High School in 1958. He attended Pleasant View Baptist Church. Howard retired from Quebecor Distribution following 35 years of service. He loved fishing, blue grass music, playing his banjo, and gardening (growing his roses and vegetables). The family would like to extend a special thank you to the staff of Holston Manor for the care and kindness they gave him. In addition to his parents, he was preceded in death by his brother, Bobby Tipton; sisters, Louise Matthews, Ruby Morgan, and Jenette Cloud. Howard is survived by his wife of 40 years, Carole Ann Tipton; daughter, Sharon Housewright and husband Lester of Rogersville; son, Jeff Tipton and wife Tina of Rogersville; three grandchildren, Josh Housewright, Alicia Johnson and husband Jeremiah, and April Pridemore and husband Jason; four great-grandchildren, Kaden, Madison, and Landon Johnson, and Dawson Pridemore; two sisters, Wanda Mowell of Rogersville, and Helen Voiles of Kingsport; brother, Ralph Tipton of Greene County; sister-in-law, Wilma Tipton of Rogersville; and several nieces and nephews.